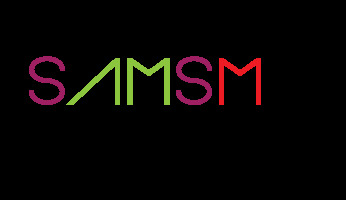 SAM SM FURNITURE was incorporated in 2010. We specialize in commercial and residential custom made built in furniture such as kitchen, wardrobe, bar counter, executive offices table or cabinets etc. In 2011, SAM SM FURNITURE grown up, we do have our factory in manufacture office chair and sofa. Some of the office furniture and construction we do go hand-in-hand. One of the most fascinating and most elegant looking furniture. You need a Desk that's functional & dependable. All kind of quality and affordable office chair.